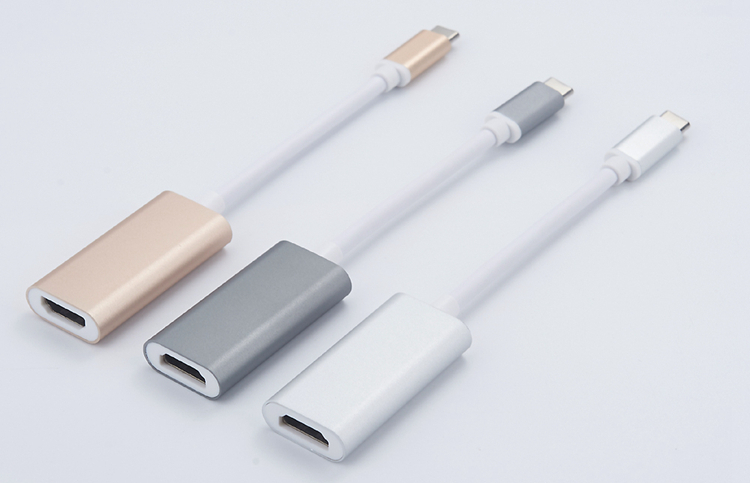 Living in a high-tech electronic age, The electronic equipment were hugely popular that is Simple , light and hot design.The data transmission format is various, but compared with other interfaces, the integrated USB type-c has obvious advantages.As the Slim laptops Have been released, Type-C adapters are also indispensable. 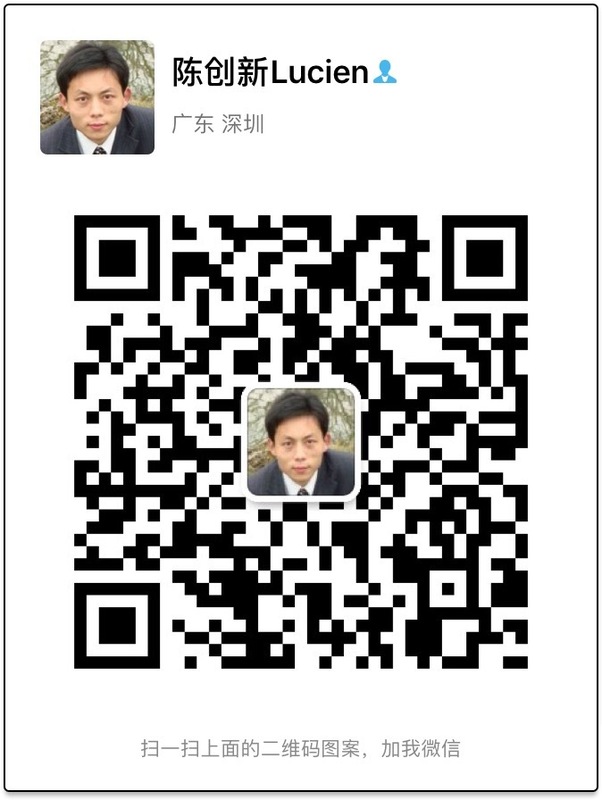 Following the rapidly evolving market trends, Trangjan also develop many kinds of adapters. ◆ TYPE C TO DP ADAPTER produces a 4K ULTRA HD 60Hz VIDEO RESOLUTION OUTPUT with your DP enabled monitor once you’ve connected your USB C device laptop or computer. Enjoy vibrant and sharper visual output. ◆ SUPPORTS USB C reversible connector and provides a video resolution of up to 4K (Ultra HD) but it is also backward compatible with lower resolution e.g., 1080P, 720P and 480P. Note: 4K ULTRA HD resolution can be achieved with 4K UHD monitor / TV. ◆ Compatible: 2017 iMac/iMac Pro, 2017 MacBook/MacBook Pro, Retina MacBook 12" 2015 / 2016, Late 2016 MacBook Pro, Chromebook Pixel, ASUS U4000 HP Spectre and other compatible USB C enabled laptops, computer, tablets or smartphones (DP Alt Mode enabled). ◆ LIGHTWEIGHTand PORTABLE An adapter that you can bring anywhere. Optimize your entertainment experience at home or produce impressive work visual presentation using a simple DP converter adapter. 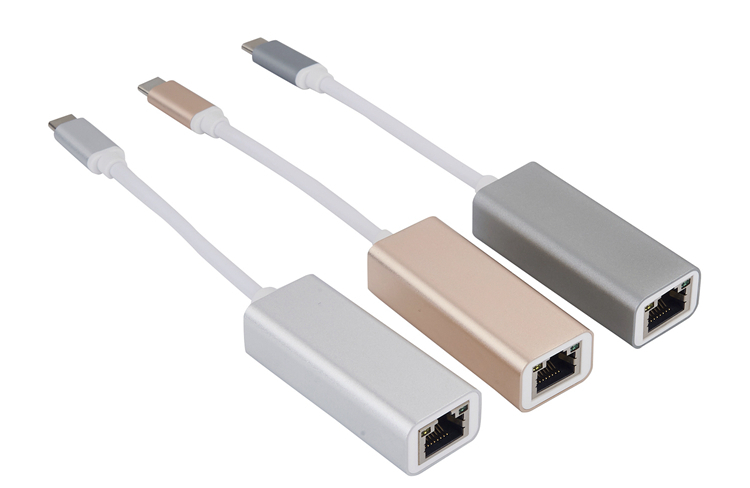 ◆ USB C TO HDMI: Trangjan USB Type C Adapter can easily connect a USB-C enabled computer or laptop to an HDTV, monitor or projector with HDMI input; An ideal solution for conference, presentation, gaming, or expanding workspace by connecting your USB-C devices to a larger screen. ◆ 4K 60HZ SUPPORTED: The USB C to HDMI Adapter supports video resolution up to 3840x2160 @ 60Hz and full HD 1080p. You can extend or mirror your digital devices with USB-C to your HDMI-enabled TV or display. ◆ EXTENSIVE COMPATIBILITY: The USB-C HDMI Converter works perfectly for 12 inch new macbook, MacBook Pro 2017 2016, iMac 2017, Samsung Galaxy S9/S9 Plus/S8/S8 Plus/Note 9/Note 8, Google chromebook, Dell XPS 13 15, Lenovo Yoga 900, HP Spectre notebook, ASUS ZenBook3/Pro/Chromebook Flip, Huawei Matebook/Mate 10/Mate 10 Pro, LG G5/V30/V20, HTC One U11. ◆ DURABLE AND PORTABLE: Designed with aluminum casing, this USB 3.1 Type-C to female HDMI converter has better thermal dissipation, ensuring ultimate durability. Small size makes it easily to slip into your pocket or handbag. 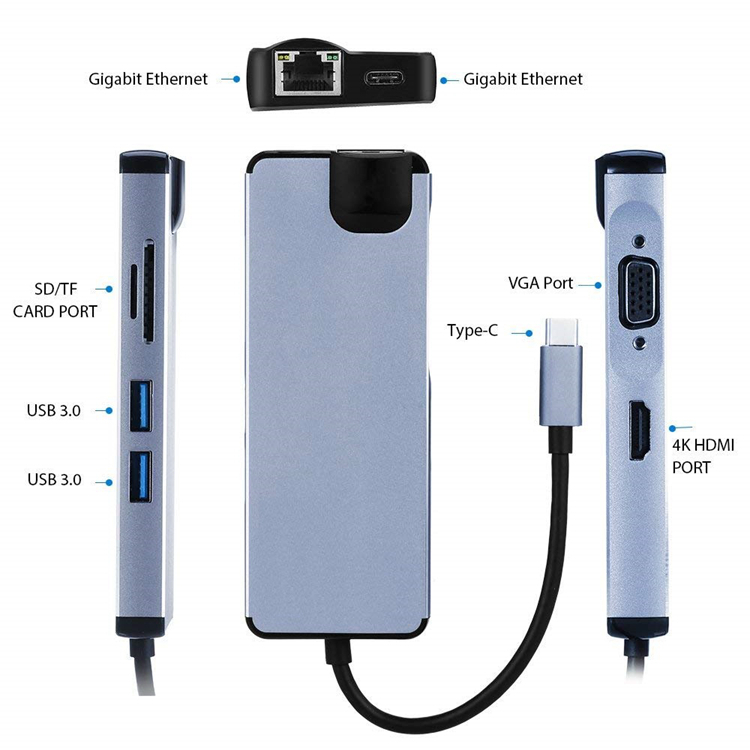 ◆ USB 3.1 Type-C to Ethernet adapter with built-in Gigabit Ethernet port designed to provide access to fast network speeds. ◆ Ethernet data-transfer speed up to 5 Gbps for 1000 BASE-T network performance; backwards compatibility to 10M/100Mbps networks. 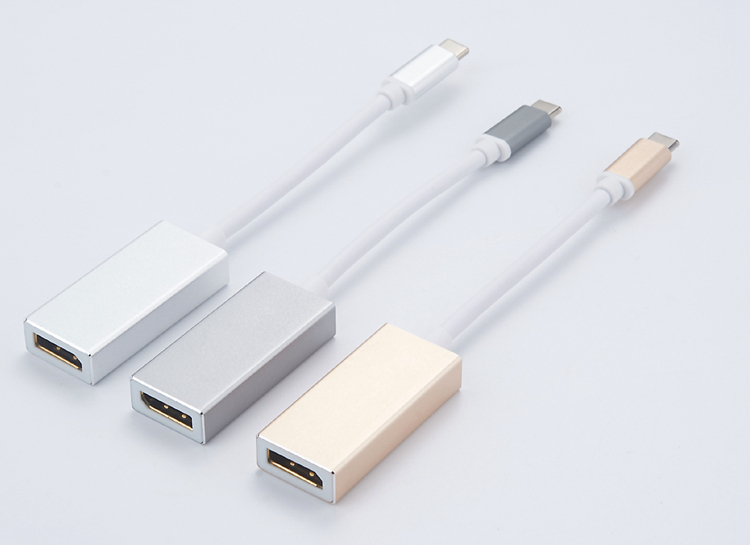 ◆ Reversible design - easily insert the Type-C connector into any Type-C enabled device; supports USB 3.1 and is also backwards compatible with USB 2.0. ◆ Compatible with Windows 10/8.1/8, Mac OS and Chrome; easy installation - no drivers or power adapters required. 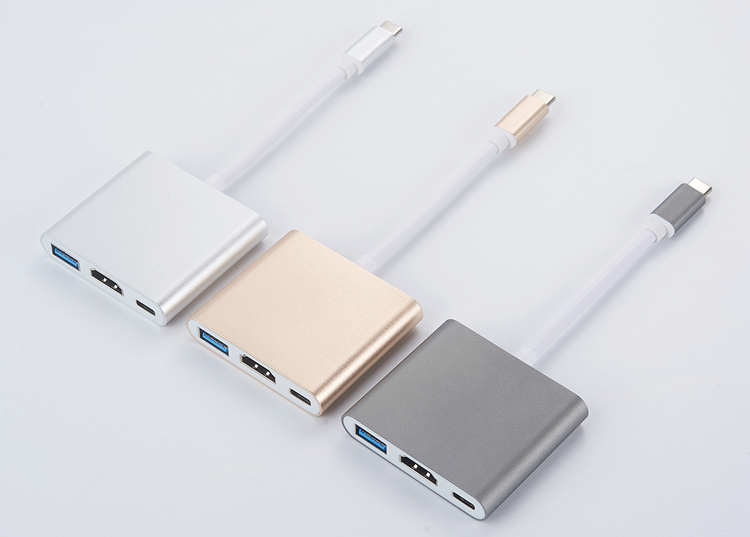 ◆ 3-in-1 Type-C expansion hub card ( USB 3.0 + HDMI + USB C). ◆ Used as mobile phone screen projecting or computer screen extending. ◆ 3 ports can works at the same time, best choice for extendingHDMI output support audio frequency up to 4K resolution, backwards compatible with 1080P and 720P. ◆ Compatible with New Macbook(2016, 2017), MacBook Pro(2016,2017), Google Chromebook Pixel, Dell XPS 13/15, Lenovo Yoga 900, New Acer Switch Alpha 12, HP Spectre X2 or Other USB C PC, Samsung Galaxy s8/s8 Plus. ◆ 8-in-1 USB-C HUB: Expands computer ports into an HDMI output port, a Gigabit Ethernet port (RJ-45 port), a USB-C charging port, 2 USB 3.0 ports, a VGA port, and a SD and TF card slot. ◆ 4K HDMI Video Output: Delivers high-definition audio and video; up to 4K (3840x2160@30Hz) resolution and you never worry about blur, distortion and delay. ◆ Charging Station: Charging your laptop while connecting multiple peripherals and transferring data. ◆ Slim & Compact: Fits easily in bags and purses, allowing you to expand your computers capabilities while on-the-go; sleek aluminum design perfectly complements Apple accessories.